The tournament will replace the Nehru Cup which was last held in 2012. Chennai is all set to host the inaugural edition of the Inter-Continental Champions Cup to be held next month. The invitational annual tournament which will feature an Asian, African and a North American country in addition to India will replace the Nehru Cup which was last held in 2012. With Delhi, Mumbai, Kolkata, Goa, Guwahati and Kerala hosting the FIFA U-17 World Cup, Bengaluru and Chennai were the two contenders to host the event. 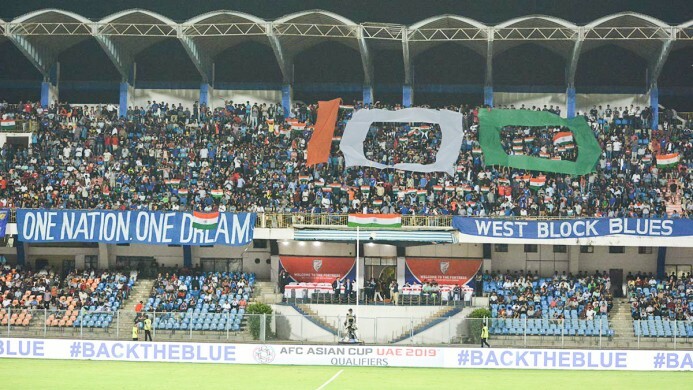 But, according to Tamil Nadu Football Association (TFA) president Jesiah Villavarayar, the 35,000-odd capacity and better infrastructure facilities of the Jawaharlal Nehru Stadium sealed the deal for Chennai. Also Read: India scale new high, reach highest FIFA ranking in 2 decades! Villavarayar told the Times of India, "The stadium facilities are of international standard and it was a plus point for us. The training facilities at the Nehru Park are also of the highest order. So the All India Football Federation (AIFF) gave us the nod. The only concern is the condition of the ground. But renovation work is already underway." But, there's still lots of work to do with the pitch being in poor condition following the hosting of some 120 matches of the Chennai Football League earlier in the year. It also doesn't help with Sports Development Authority of Tamil Nadu (SDAT) — the body in charge of the stadium — often renting out the stadium facilities for school and university meets. But the TNFA president sounded confident that the work will be completed ahead of time. "It would be a lengthy process if SDAT had to do the renovation work since they had to call for tenders and get other permissions. So AIFF, themselves, have appointed two-three consultants who will renovate the pitch. We have informed SDAT and they have us the green light. AIFF will be closely monitoring the work," said Villavarayar. An AIFF official confirmed to the newspaper that Afghanistan and St. Lucia will participate in the tournament. It is understood that Indian football's governing body is also in discussions with Rwanda, African champions Cameroon and South Africa to fill the African slot. 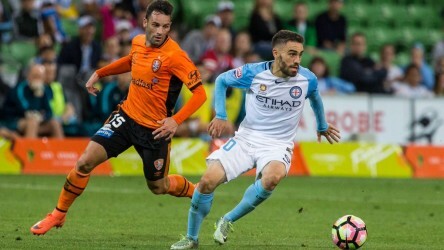 The tournament will provide another opportunity for the Blue Tigers to continue their impressive run of form which has seen them climb to 96 in the FIFA rankings. It will also be more valuable preparation ahead of more important AFC Asian Cup qualifiers later in the year.